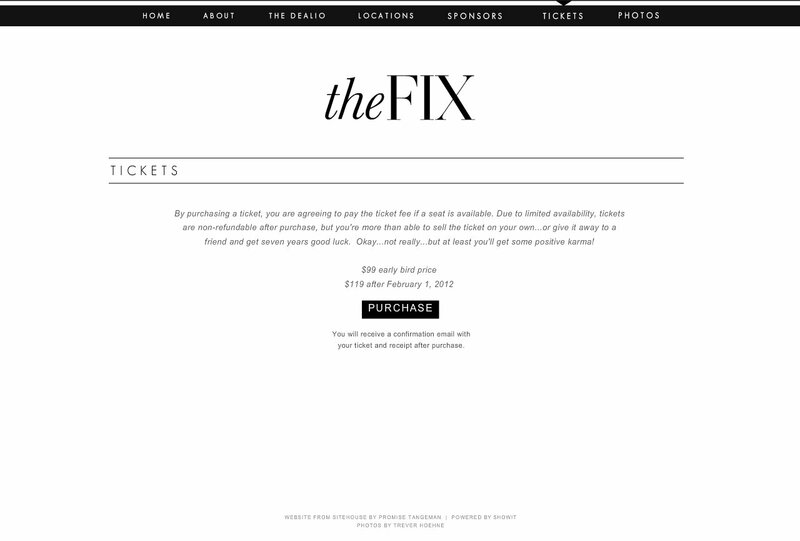 You will receive a confirmation email with your ticket and receipt after purchase. By purchasing a ticket, you are agreeing to pay the ticket fee if a seat is available. Due to limited availability, tickets are non-refundable after purchase, but you're more than able to sell the ticket on your own...or give it away to a friend and get seven years good luck. Okay...not really...but at least you'll get some positive karma!